Big changes have been happening in our home and I can not wait to show you! When we bought our home nearly a decade ago, our 4 kids were younger and creating a fun and inviting playroom for them was a priority. Hubs and I built gorgeous built-in bookcases to hold all their toys which to this day is one of my all time favorite DIY projects. Now my kids are 21, 18, 16 & 10 and the toys are slowly getting packed away for future grandbabies. It was time to change the playroom into a more grown-up recreational space, hence, let’s start designing! 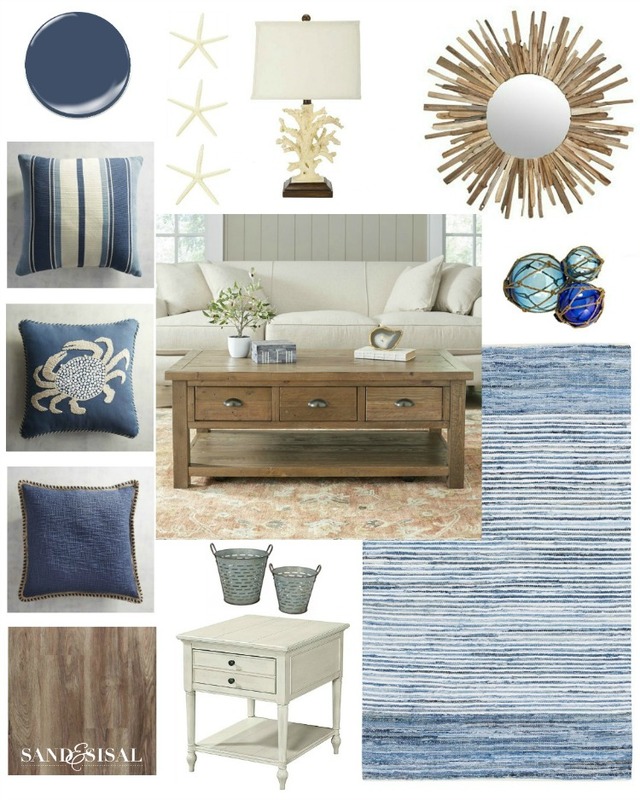 Take a look at our Nautical Media Room Makeover Design Board! I’ve provided a few affiliate links for your online shopping convenience if you are interested in any of the products you see. If you are planning a room makeover, I highly recommend pulling together images of products you love and make a Pinterest Board of those items. Here is a photo of the playroom before we decided to make new changes. It’s beautiful, isn’t it? I love those built in bookcases! Sadly the baby outgrew the LEGO table. The first huge decision was to pull out the decade old nasty carpet and replace it with 100% waterproof, luxury vinyl plank flooring from Floor & Decor. After our kitchen flood, having 100% waterproof flooring sounded fabulous to me. Allergies are a problem in our family too, so we are choosing to eliminate all carpeting as much as we can afford. 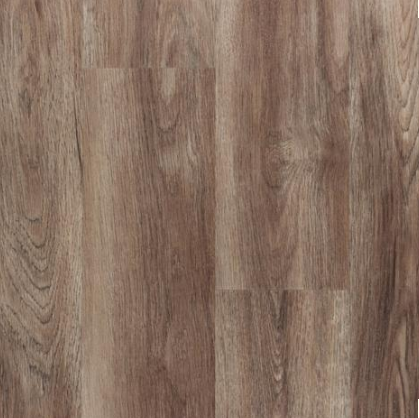 We chose “Cheyenne” NuCore Luxury Vinyl Plank Flooring. It is gorgeous! The planks have a cork base so no underlayment is required. It was incredibly easy to install: Score-Snap-Click-Tap. I will post a step by step installation tutorial soon. The next huge decision was wall color. The previous color ‘Atmospheric’ by Benjamin Moore was lovely but I love change and hey… it’s JUST PAINT! The beauty of paint is that if you don’t like it, you can easily change it. As much as I loved ‘Atmospheric’, it was a very difficult color to try to find matching textiles/decor with. Go big or go home I say, so I looked up one of my past blog posts for reference. Yes, even I have to use my search box on my blog to refer back to past design ideas. 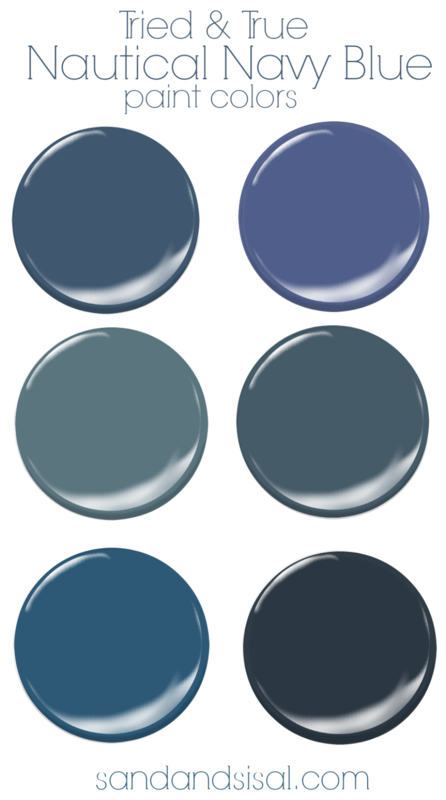 I pulled up my post on my favorite Tried and True Nautical Blue Paint Colors. I took a deep breath, stepped out of my light and soft comfort zone and chose ‘Naval’ by Sherwin Williams. 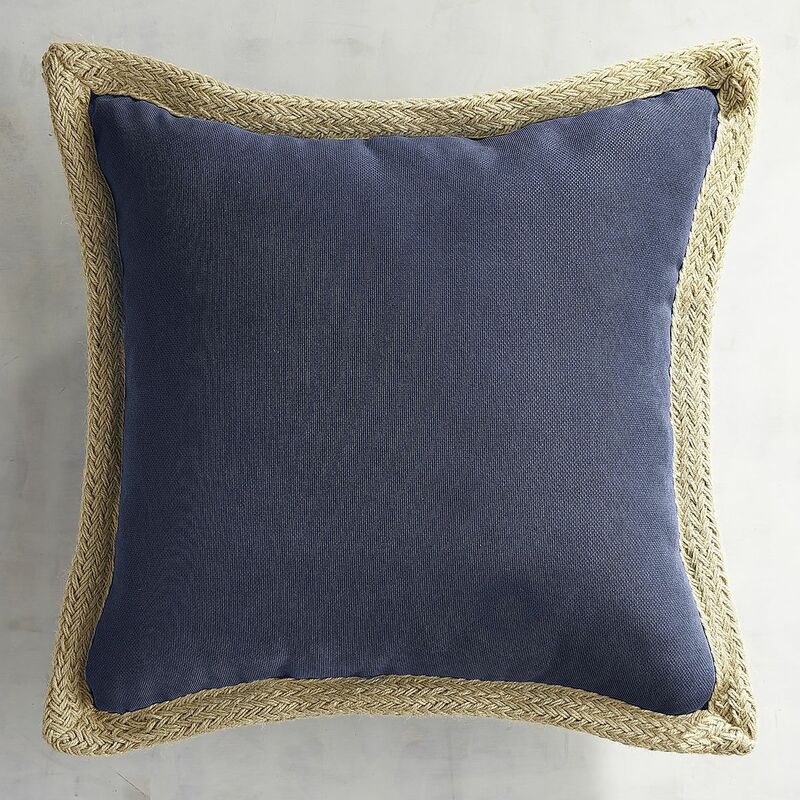 It is a very true navy color. The color is dark but wow, it looks so amazing! Time to accessorize. 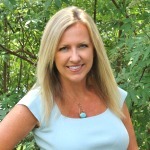 I believe in shopping your home first. The sunburst driftwood mirror from our foyer found a much better place in the new media room. 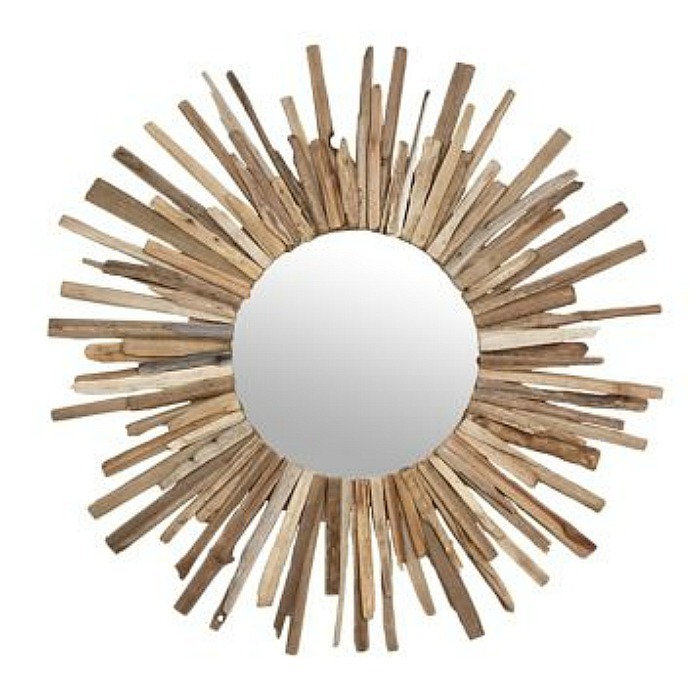 If you are in the market for driftwood mirrors, I’ve got you covered. I went through a ton of rug choices and pinned them to my Amazing Rugs Pinterest Board. 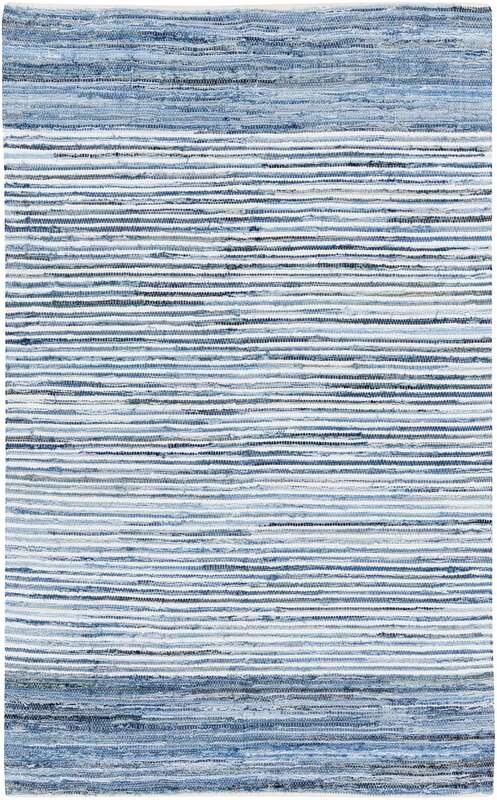 They were all so pretty but the rug I chose is this awesome ombre rug made from recycled denim. 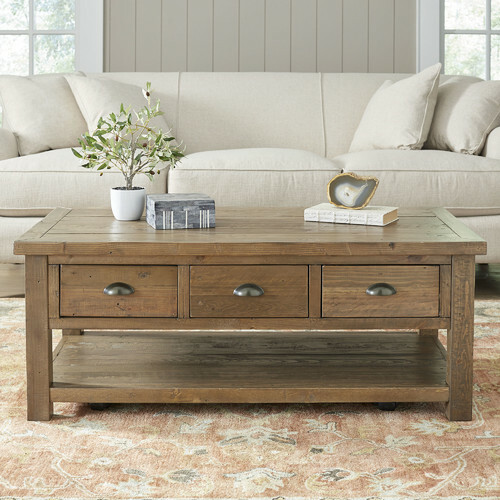 The coffee table is a distressed, rustic plank, 3 drawer table from Birch Lane. 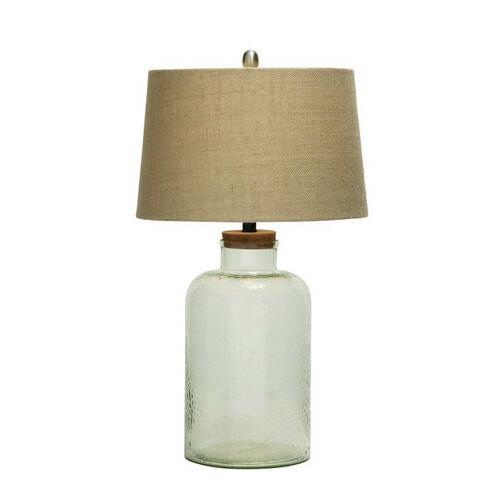 and this fillable glass lamp. I’m going to fill it with sand and shells for summer. Those are the basics of the room. I will give you all a full reveal of the nautical media room makeover in just a few days and I’ll be sure to link up every thing we used if you are interested in the look. I can’t wait to show you all! The kids are loving the room! Yay! This is so my style! Love your ideas and can’t wait to see it all come together! Enjoy your weekend! Gorgeous plans for the new room. Can’t wait to see it finished. It looks like it will be gorgeous! Can’t wait to see the ‘after’! 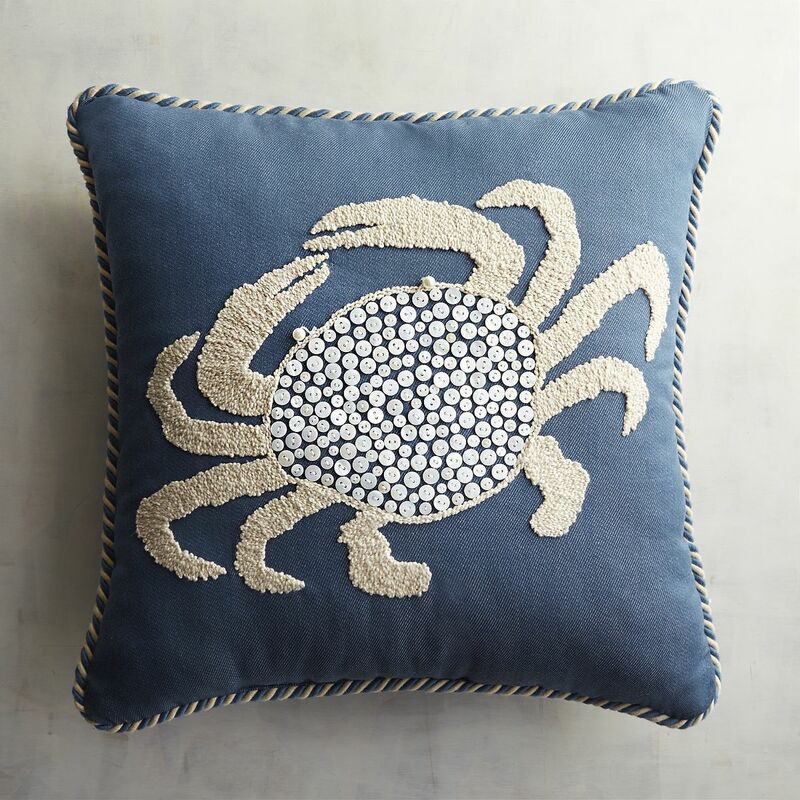 You know I love your home with that coastal flair! Can’t wait to see the makeover! 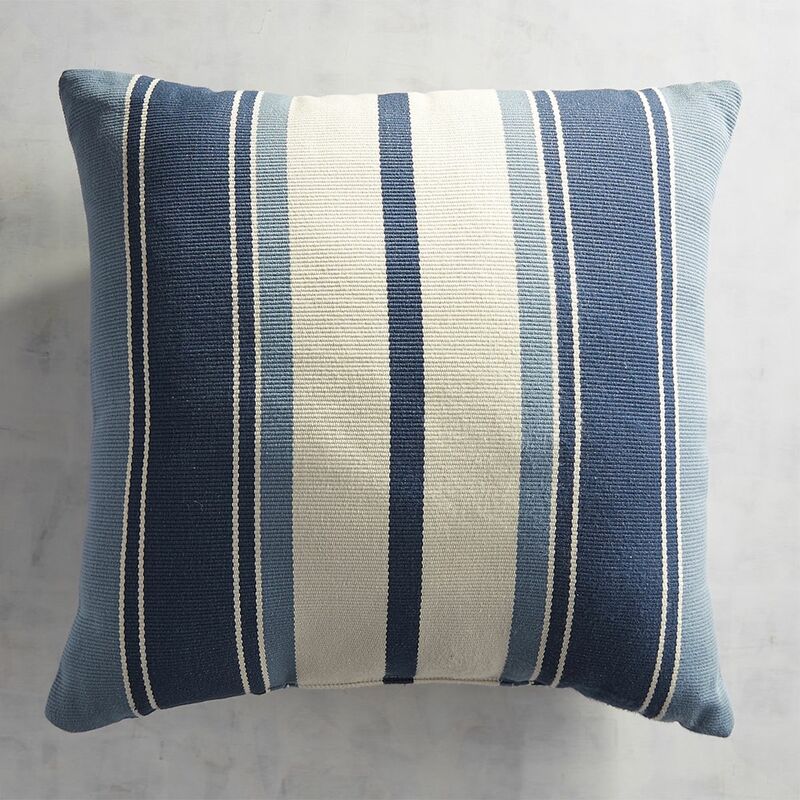 I just bought the sunburst driftwood mirror, the crab pillow and the woven stripe pillow. 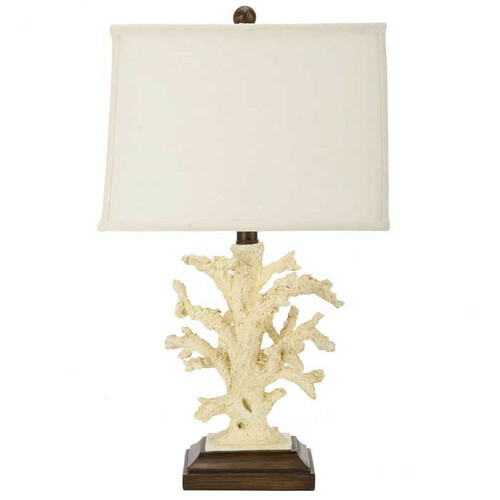 We certainly have the same tastes in coastal decor! lol! I’m loving the fillable glass lamp. Would you mind if I purchased it? Can’t wait for the flooring tutorial. We’re going to be replacing flooring in our house and if we can DIY, then we can replace more areas! I can’t wait to see your reveal! I’m sure it’s gonna be beautiful! What a beautiful plan, can’t wait to see the finished space! Love the soft blues and those mirrors.